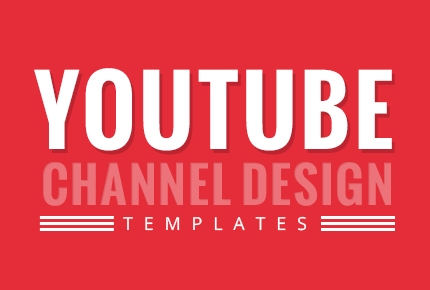 It is a simple YouTube Channel Template that can be easily edited and used. 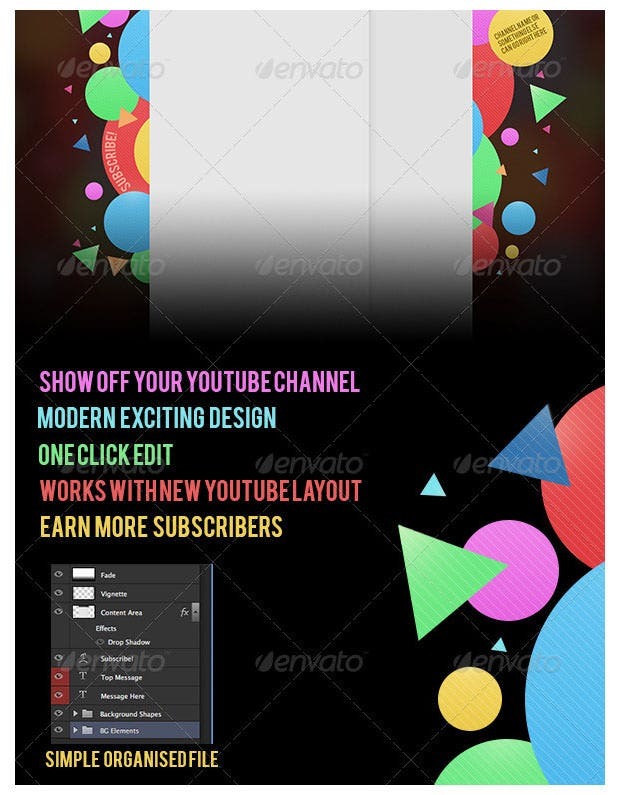 Adding this template will certainly give your channel a very professional touch. It can suit any type of industry. Love to cook or love to eat different kinds of cuisines? It’s a marvelous YouTube channel cover for food lovers. 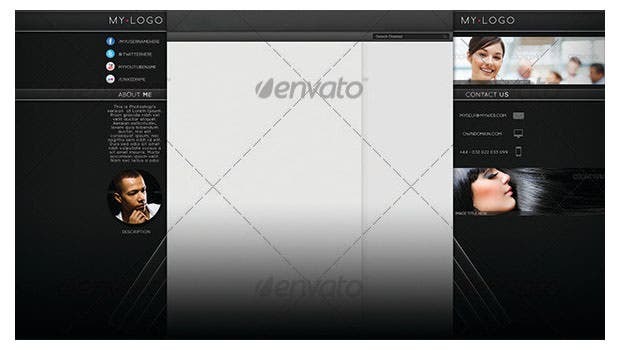 This template comes with two high quality PSD files that can be customized completely. The black and blue color scheme gives it a very sophisticated appeal. It is a very neat and creative design. We all know it well that YouTube and Android are all the services that are connected with Google. Using this template will incorporate the magnificent appeal of Android to your YouTube channel. 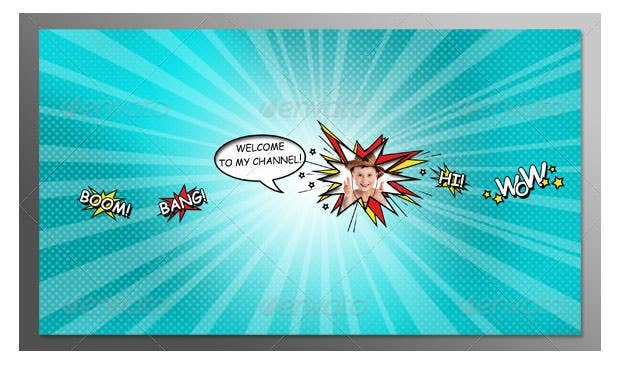 This template will add a funny appearance to your channel. 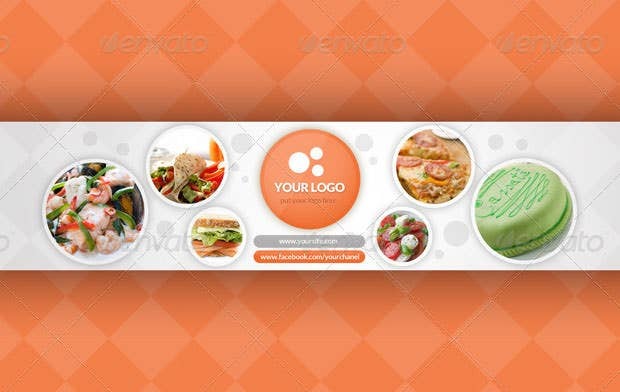 It comes with a fully customizable PSD file and is available in various color schemes. It presents its users with three variations of comic bubbles. 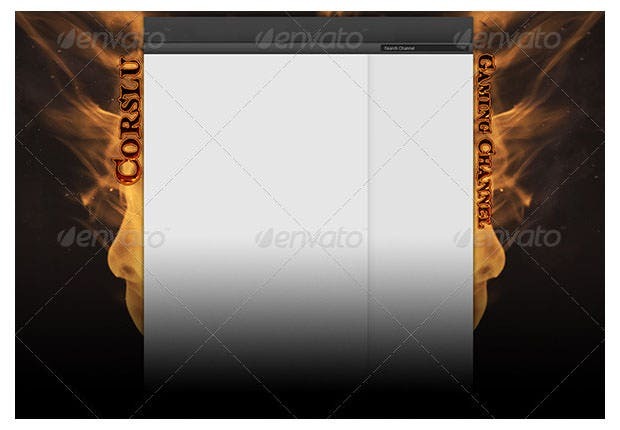 This template is available in five premade color combinations. It is suitable for those YouTubers who enjoy gaming videos and high resolution graphics on YouTube. 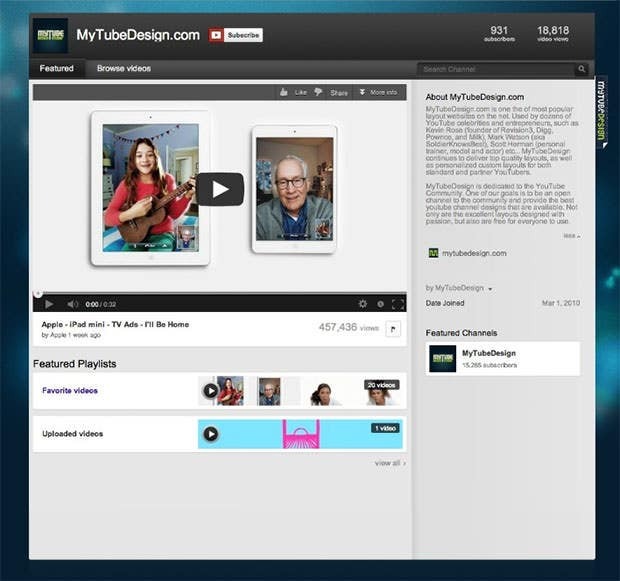 It is fully customizable and can certainly make your YouTube channel appear unique. 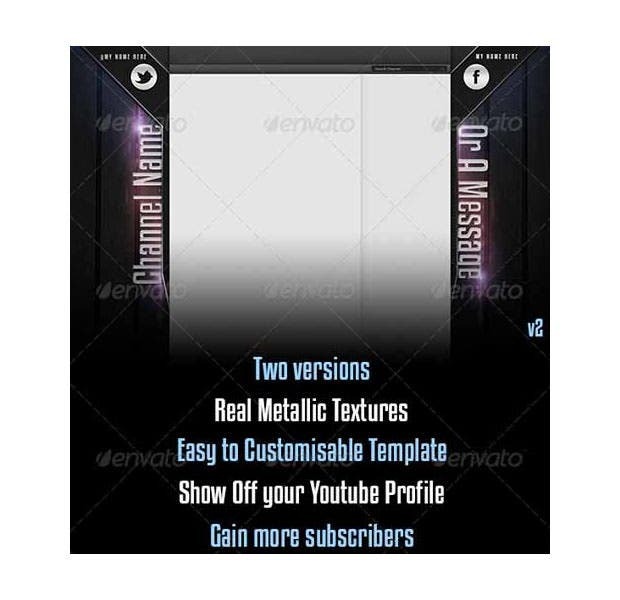 You can deck your YouTube channel with a metallic cover. Your new visitors will surely be impressed with the new design. Even a novice can edit and use it seamlessly. By using this template, you can completely brighten up your YouTube channel with a shade of blue color. Circles of different sizes and variants of blue make it appear all the more beautiful. 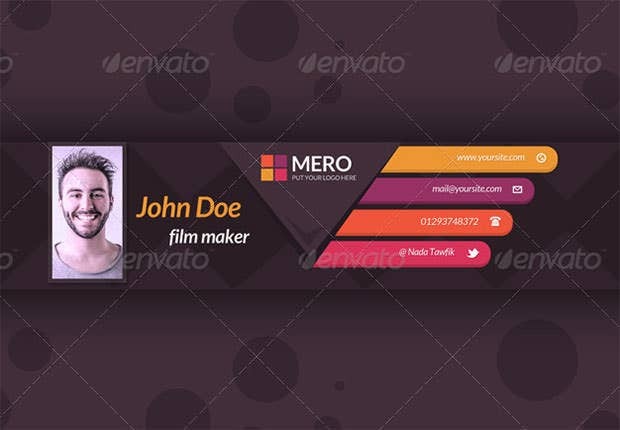 If you feel like decorating your YouTube channel with vibrant colors to attract new subscribers, you need try this wonderful template. It comes with circles and triangles of various sizes and colors. 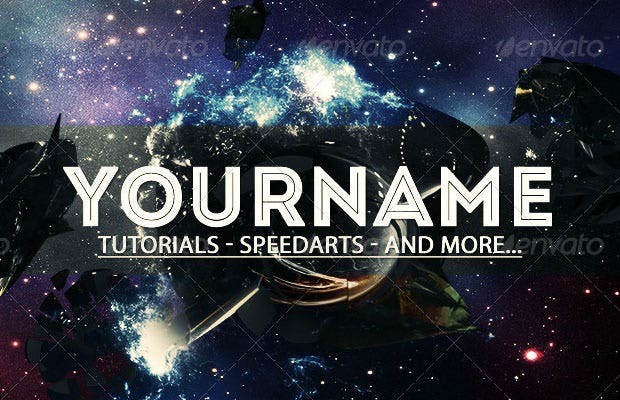 Enhance your YouTube channel with cosmic particles by using this template and give it an out of this world appeal. Your YouTube channel visitors will surely get impressed by this new design. Here is a wonderful retro style template that is filled with amazing colors. The template can be added to the YouTube channel by simply following documentation file provided with it.